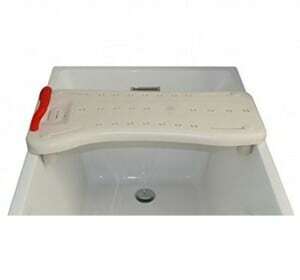 A bath board is a shower support system that has been designed to be put across a bathtub. Its primary function is to provide support to people who cannot lift their legs into a bathtub. 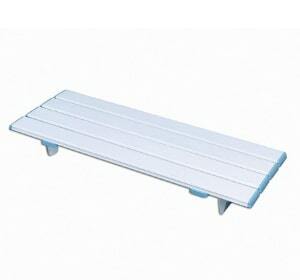 It is also used as seated support when taking a bath. With a bath board, you can safely and comfortably move into a bathtub and out of it. Basically, bath boards are light but strong objects that give you support when bathing. 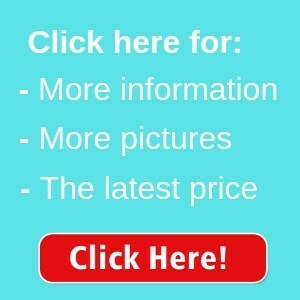 They are also very easy to install. They have adjustable locking brackets that allow you to fit them on any kind of bathtub, regardless of size. Who would use a bath board? Bath boards are meant for people who find it difficult to enter into a bathtub and out of it. To complete a seated transfer, one must straighten their legs, lift them over the bathtub rim and put them into the bathtub. The same process happens when getting out of the tub. They are also used with bath seats for people who can’t sit at the bottom of the bathtub. 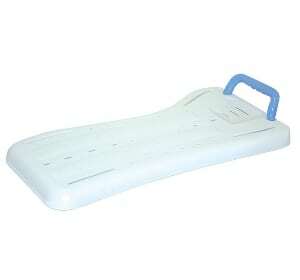 Those who find it difficult using a bath board on their own could get assistance from a carer. How much does a bath board typically cost? The cost of a bath board depends on a number of factors such as size, durability and design. You will typically spend about £21 to £36 on a good bath board, depending on what you can afford. This bath board works great on plastic, acrylic or cast and cast iron bathtubs. The bath board has self-locking cleats which make the installation process fast and easy. It is complete with a handle that makes it even more easy for people to use. This bath board has a Slatted Wipe clean surface augmented with an attractive modern design. 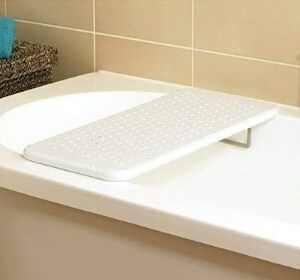 Not only is this bath board hygienic, but it can also be adjusted to fit any bath. It has a stylish appearance, with integral drainage slots and a soap tray for bathing and showering. Its feet can be adjusted independently. This allows it to be fitted right at the curve of the bath. It has a larger, ergonomic handle and suction pads for a more secure bating experience. 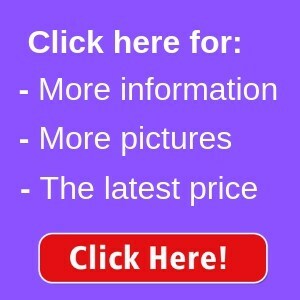 This is ideal for the elderly, disabled, and the handicapped. 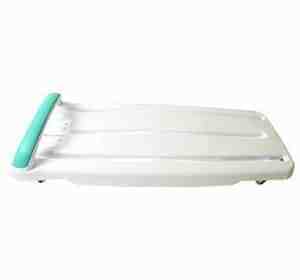 It has a comfortable bath bench, adjustable fit transfer seat for shower or bathtub, and a bathroom safety handle. Serrated face plus rubber buffers on the brackets help secure the bath board in place. It is available in many lengths like the 686 mm (27 inches) version. This board is flexible. It has swivel brackets that fit on a variety of bath shapes. 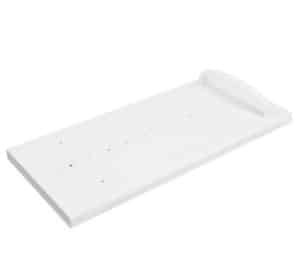 This bath board has a narrow slat design which is primarily made for great drainage. It can hold up to 420 pounds thanks to the brackets at the bottom of the board adjust from 15 to 23-3/4 inches apart. It is made of heavy-duty steel board so it is durable. It is the perfect bathroom accessory for the elderly, bariatric, the handicapped, and disabled users. Since bath boards are used for support, it is important to look for one that is safer to use and will probably last longer. The strongest boards are made out of very heavy duty materials.Light but firm boards are better than heavy boards simply because they are easier to handle. 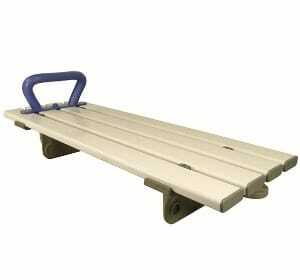 Aside from durability, you can also look out for a bath board that you will be comfortable using. 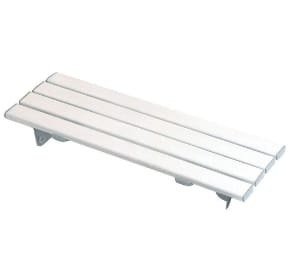 Your board’s sitting surface must be comfortable enough. The comfort of any given board is determined by the type of material and the shape of the sitting surface. Other than that, the board should also be easy to use. Do not go for something that you will struggle to use. The type of material the board is made from is also an important factor to put into account when choosing a bath board. You can decide to go for a board made from moulded plastic since it is light, resistant to damage and easy to clean. You can also choose a wooden body that’s painted or coated in plastic which is smooth and comfortable. You can also go for coated metal which is more durable. The only disadvantage of this material is that it is heavy. Confirm whether the bath board is padded or not. Padding is great for lean people, it also soothes those who are in pain. It is also important to consider the sizes of both the board and the tub. The bath board should fit on the bathtub perfectly. When buying bath boards, it is important to consider the type of bathtub which the board is going to be used on. Enamel and metallic bathtubs are the strongest and usually withstand a lot of pressure. Plastic or acrylic, on the other hand, is not very strong, therefore before you purchase a bath board, please confirm whether it is compatible with your plastic tub.